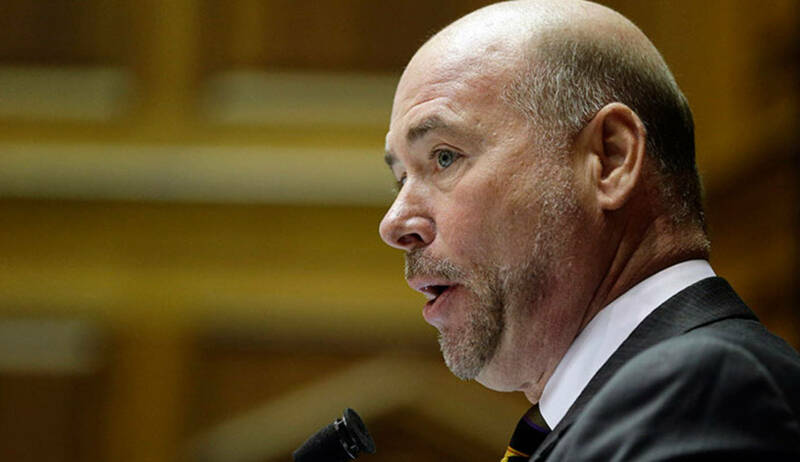 House Speaker Brian Bosma says the results won’t affect his caucus’s plan for the next legislative session. Election results are still coming in, but Republicans will likely hold on to their supermajority in the Indiana House. And a handful of districts will flip parties in the process. House Democrats managed to flip three GOP seats in northwest Indiana and Lafayette. And one seat is still undecided, as Porter County results remain delayed. But House Speaker Brian Bosma says the results won’t affect his caucus’s plan for the next legislative session. In House District 7, incumbent Democrat Joe Taylor lost to Republican Joe Taylor. In House District 19, incumbent Republican Julie Olthoff is down against Democrat Lisa Beck. In House District 26, incumbent Republican Sally Siegrist lost to Democrat Chris Campbell. And in House District 15, incumbent Republican Hal Slager lost to Democrat Chris Chyung by just 86 votes. In the State Senate, incumbent Republican Mike Delph lost to Democrat J.D. Ford, and Republican Sen. Jim Merritt held onto his seat in the two most competitive races in that chamber.